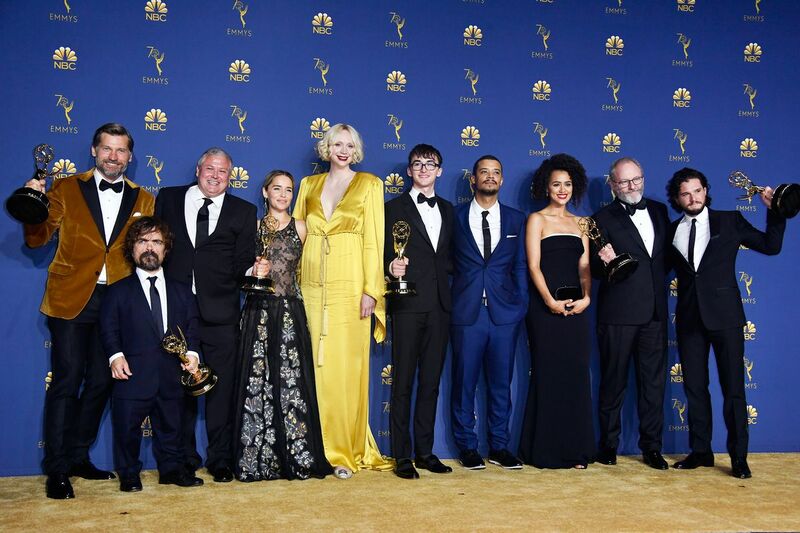 Welcome to the Emmy’s 2018 – The Complete Winners List. 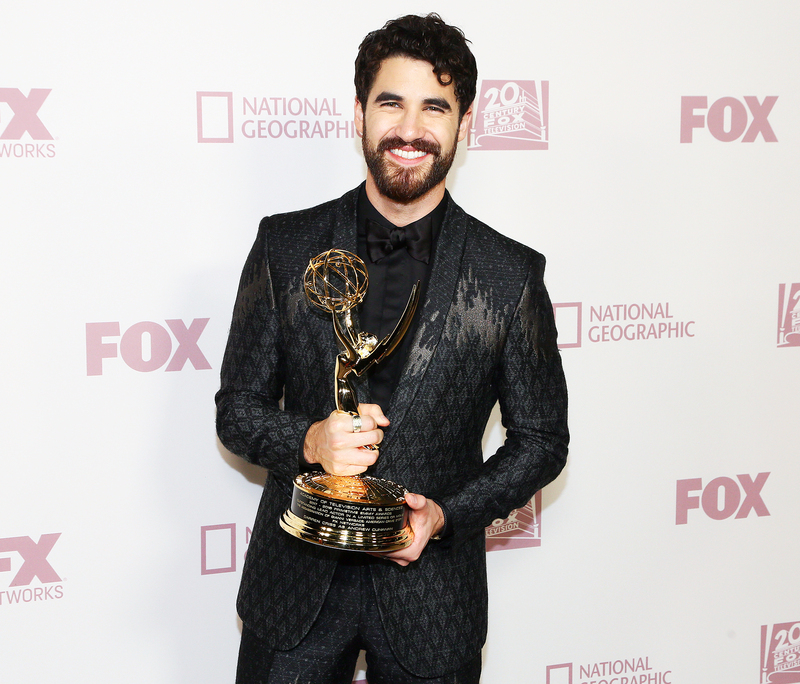 The 70th Emmy’s Awards were hosted at the Microsoft Theatre, Los Angeles this Tuesday and let me tell you it was lit! Tacee Ellis Ross – dressed in a fuchsia gown, all glammed up and beautiful. She was dressed by Velentino Haute Couture and Respossi. Rachel Brosnahan – dressed in an elegant scarlet red gown. She looked fierce and beautiful at the same time. 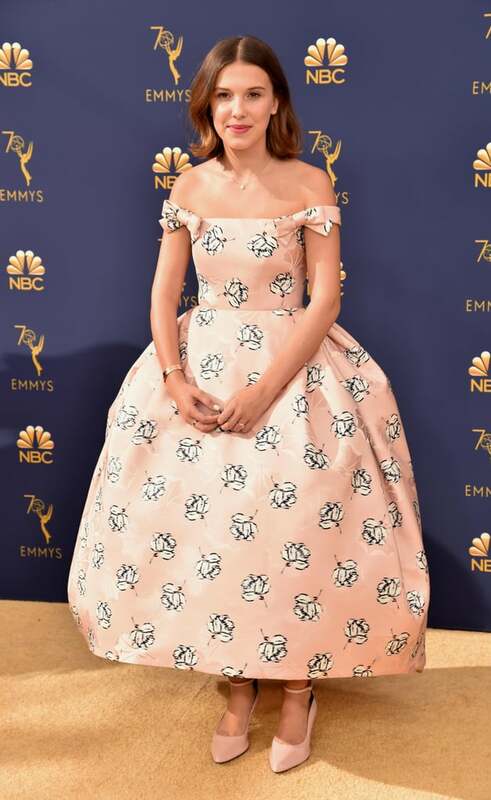 She was dressed by Oscar de la Renta from his spring collection 2019 and Tiffany & Co.
Millie Bobby Brown: The Stranger things star looked beautiful in an off-shoulder balloon dress in pink decorated with beautiful roses. She was dressed in Calvin Klein by Appointment. Next articleSerena Williams – A Ninja coach, self talk and art of breaking opponents raquets- not serve.